Of all the lovely gifts life has to offer, a mother is above all. So, this Mother’s Day, what probably you could gift to shower your love and affection to the most important person in your life? Taking care of you at every step, making sure that you don’t weaken. She is always there in your ups and downs. 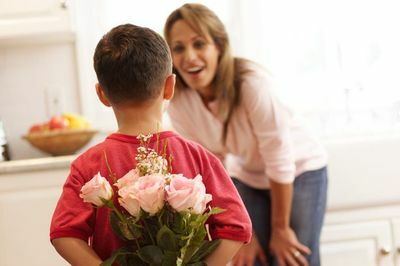 Here are some wonderful ideas for gifts for Mothers Day to help you celebrate the special day and make your mother feel special. •	Go for a gift that matches her passion. If she is fond of gardening you can gift her a potted plant or a tree, so that every time it will flower, she will think of you. •	If she is passionate about writing, you can gift her a customized notebook, engraved pen to enhance her creative skills. •	Is she fond of coffee? A personalized coffee mug with you and her photo together on it will be a keepsake gift for her. •	Get her some beautiful flowers. From carnations to chrysanthemums, heart shaped rose bouquet to eye soothing bunch of orchids, this wide range of classic and exotic flowers male a special mother day gifts. •	Flowers combined with cakes are the wonderful mother’s day gifts, as they will not only show dedication, but will also carry a personal touch of you. •	A special gifting idea of personalized cushions, t-shirts with lovely quotes and a customized greeting card will declare your love out loud for her. Let this year be the best Mother’s Day for her. Show your appreciation and respect her with the cutest and thoughtful gifts that are as awesome and astonishing as your mom. 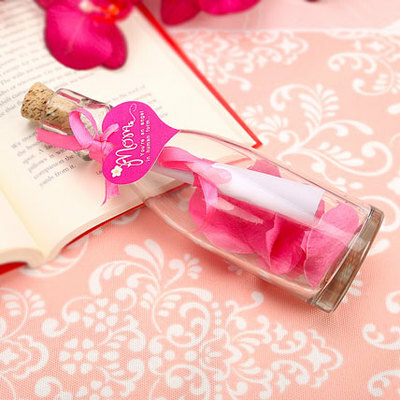 Select the best gifts for her that can express your feelings and can bring a smile on her face.